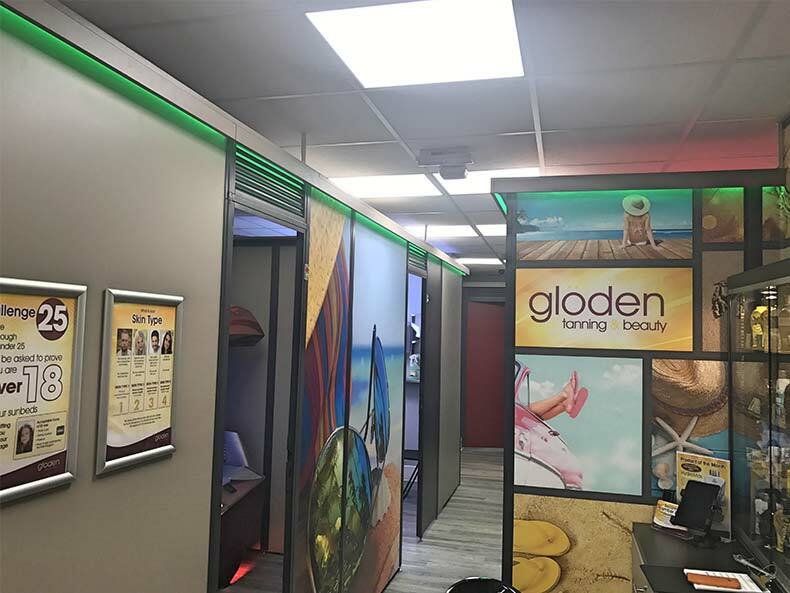 glӧden Tanning had identified a number of its tanning studios required Refurbishment. 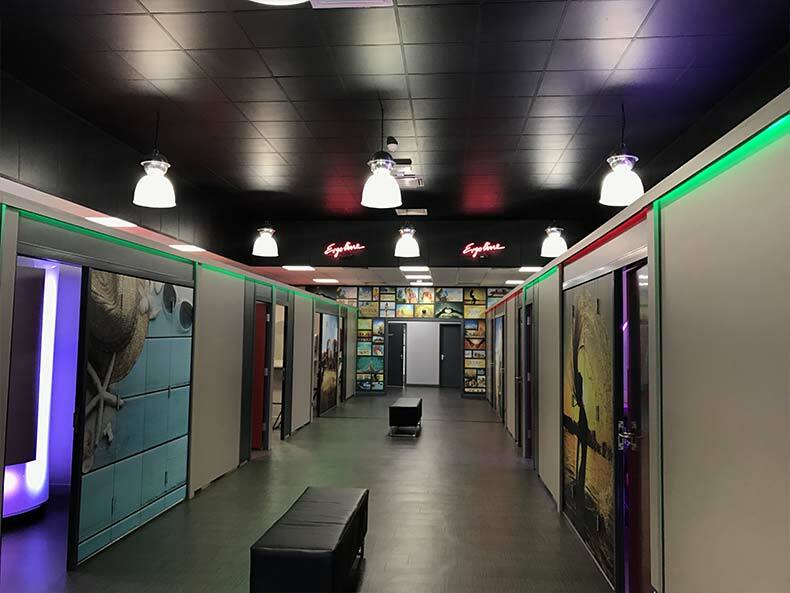 Avent Interiors was approached to work with glӧden on two of their studio projects to install suspended ceilings. Specification of Ceiling Tile to suit glӧden’s requirements. 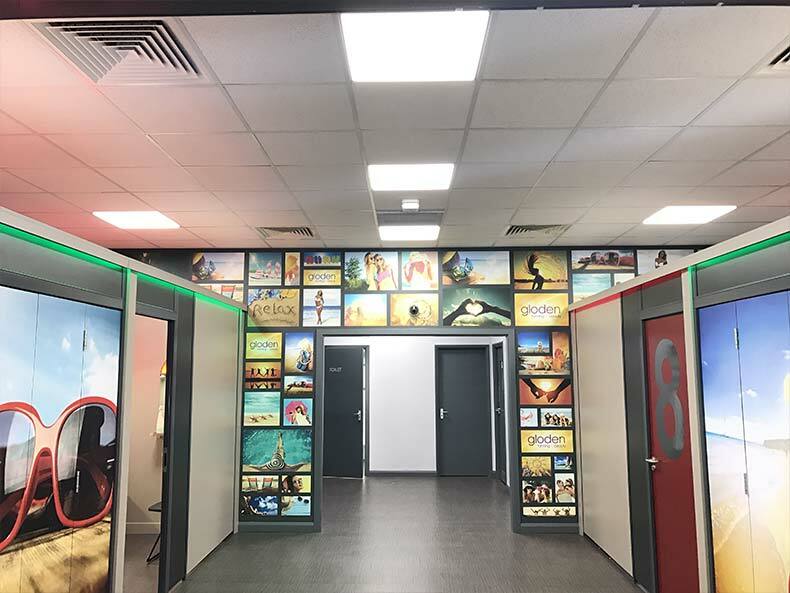 Installation of one project took place whilst all sunbeds and cabin partitions were in-situ. 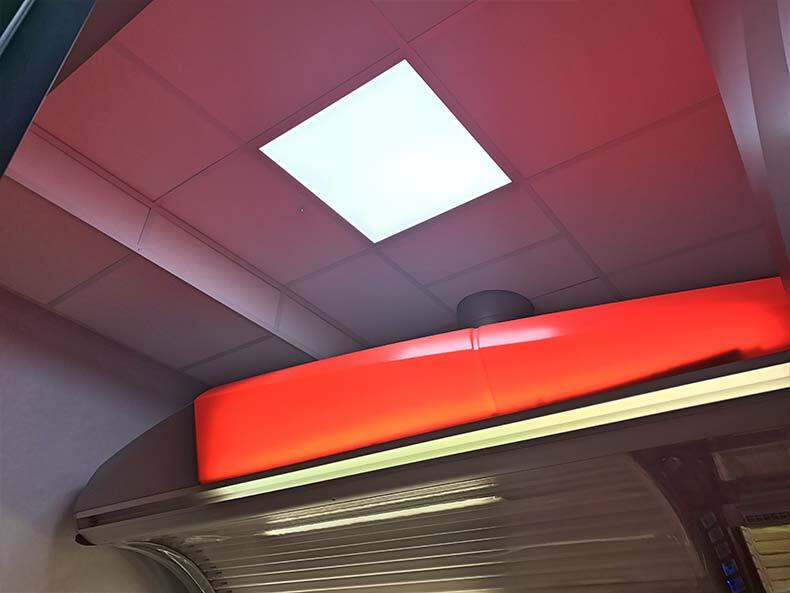 Our team therefore, worked within confined spaces in order to fit new Ceiling Grid and Tiles. 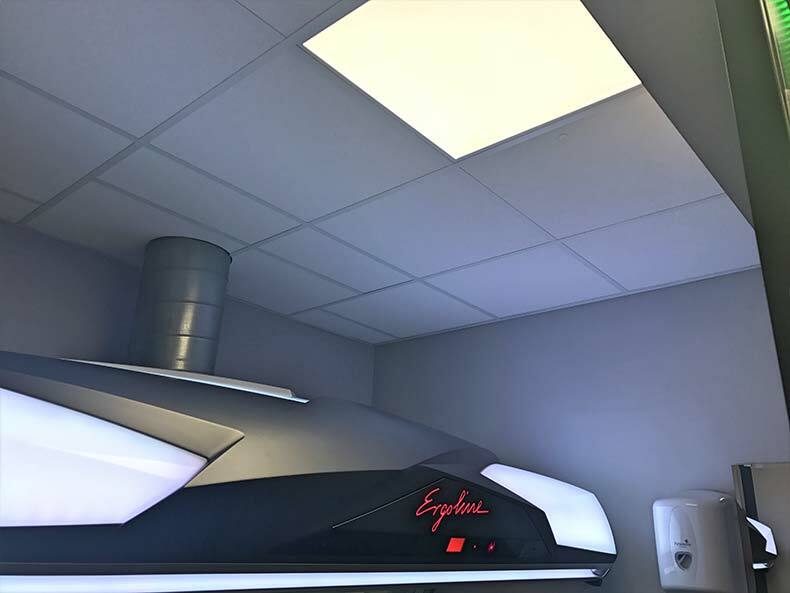 Installers dealt with sunbed ventilation and cut Ceiling Tiles accordingly to provide a quality finish. 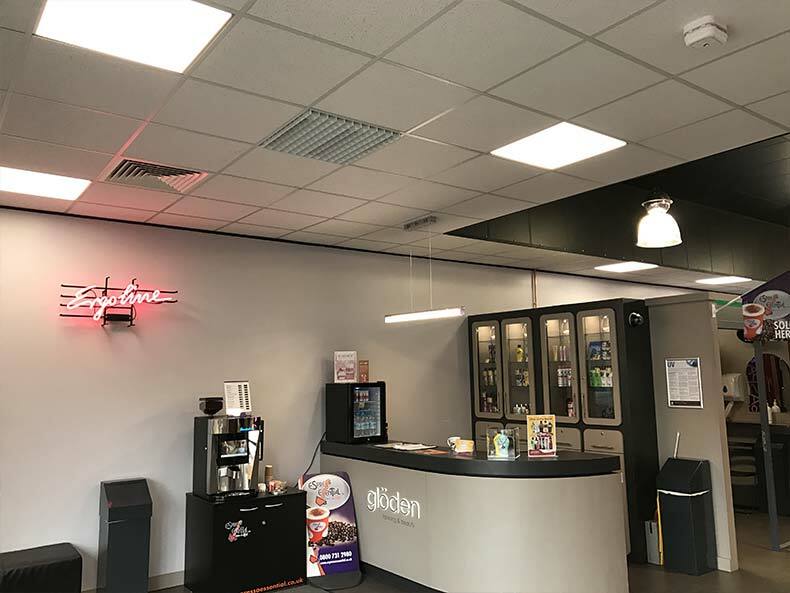 Two of glӧden’s tanning studios in Bristol had been transformed by way of complete Refurbishment. 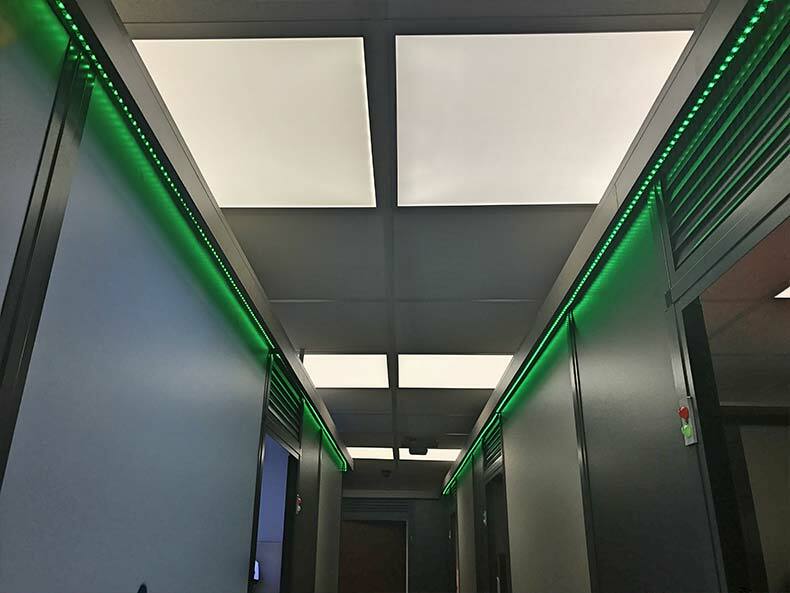 The Suspended Ceiling works Avent carried out complemented these works and provided a quality Ceiling finish, covering ventilation and wiring. Avent hope to work with glӧden again on their next project. “We have been working with Avent Interiors for a number of years now and are very happy with not only the quality of workmanship but also the flexibility and adaptability when working on projects with other contractors, I would thoroughly recommend the services this company provides”. 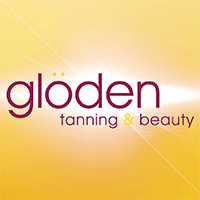 glӧden Tanning are one of the largest tanning studio chains in the country with 27 locations across the South West, South Wales and along the M4 corridor.